We got her (& her father) a long overdue headstone, now it’s time to raise funds for a Cenotaph at Hollywood Forever. This memorial plaque will face the Hollywood sign, the very sign Peg Entwistle jumped to her death from in September 1932. 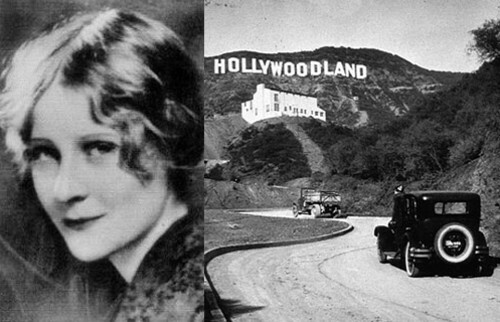 Peg Entwistle is often referred to as “The Hollywood Sign Girl” because of the tragic way she took her life, jumping from the “H” of the Hollywood sign, a sign that represents hopes and dreams, not only to her, but to any aspiring star who makes their way to Hollywood. Some succeed, some fail. Peg felt she failed. However, there was so much more to her story…a tragic twist. If you’re not familiar with her biography, take a look at her highlighted name at the beginning of this paragraph, click for more info. New Peg Entwistle Play – “Goodnight September” Coming SOON! It’s very encouraging to see new plays and films based on the lives of actors/actresses of the bygone era being developed. 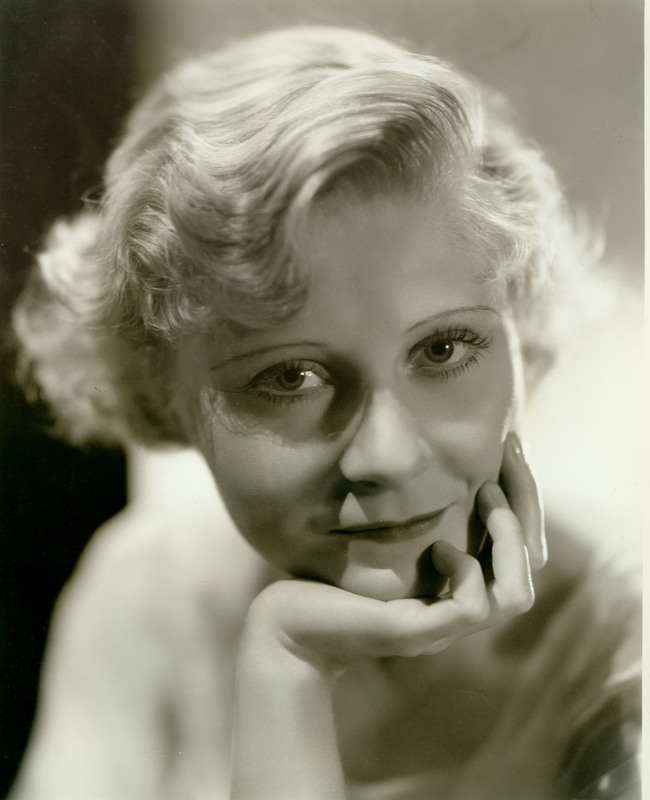 Tragedy struck the lives of many stars during those early Hollywood days…Peg Entwistle was one of them. A UK play is currently being developed by the folks over at Crazyhouse Theatre Productions, loosely based on Peg Entwistle’s life, it is slated for completion by the end of this year. *Follow up on my May 22nd, 2010 post – Peg Entwistle FINALLY got her marker! 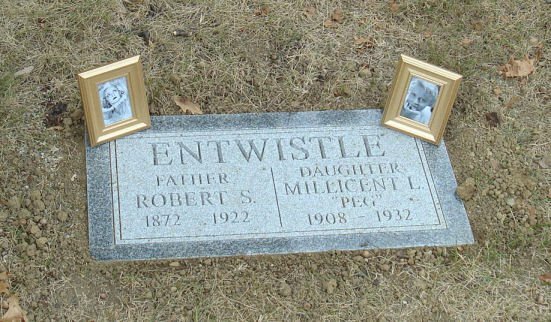 It was a long time coming, but Peg Entwistle (and her father) now have their grave marker in place! Thanks to many generous donations via the “Star Markers Foundation” for caring enough to get this done. Well done everyone! Peg was the first Hollywood star to be honored by Star Markers Foundation. However, there are countless people from the film and music industry lying in unmarked graves…you’d be surprised! A donation, in any amount, to Star Markers Foundation will go toward someone else’s grave marker in the future. 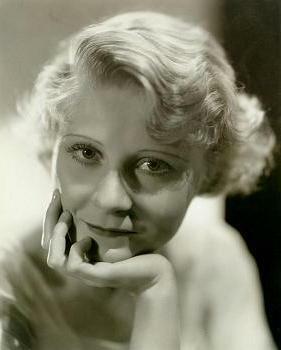 Peg Entwistle was one of Hollywood’s most tragic tales. She’s known as “The Hollywood Sign Girl,” because, despondent about her career prospects, she climbed to the top of the Hollywood sign and jumped. She died, age 24, as a result of her injuries (September 16, 1932). All these years have passed and Peg lies in an unmarked grave. No one should lie in an unmarked grave. Please go to the below link to donate anything you can to get the money needed to honor Peg’s memory. Even if it’s $1. It ALL counts. Thank you.